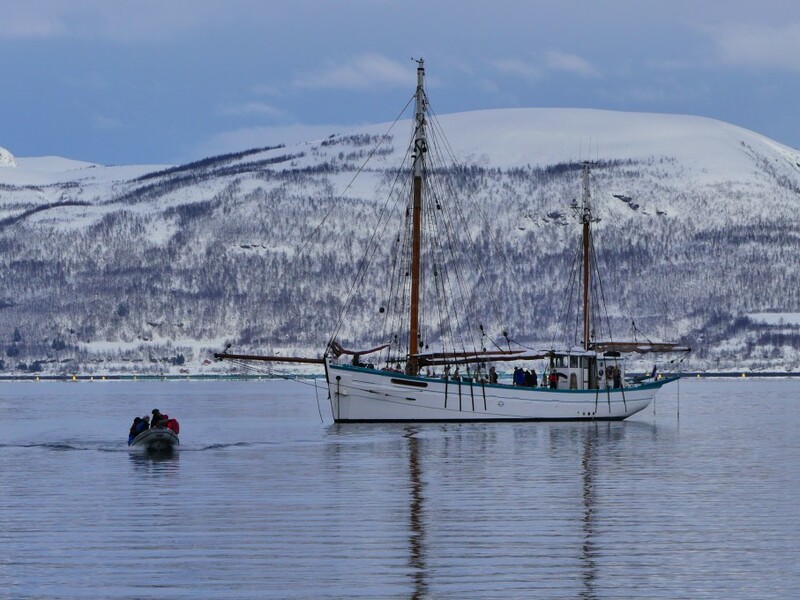 Every day Steve and Charles will come up with a plan for another island to discover, peaks to ski and superb views over the fjords to enjoy . 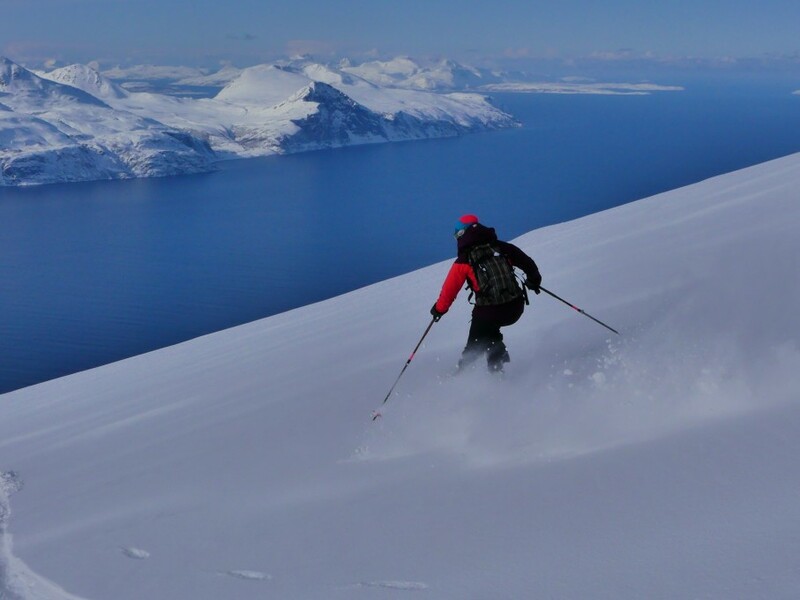 Skiing above the arctic circle is an incomparable experience “From the summit of the day” back down to sea level and nobody around. what sense of freedom and feeling of space.